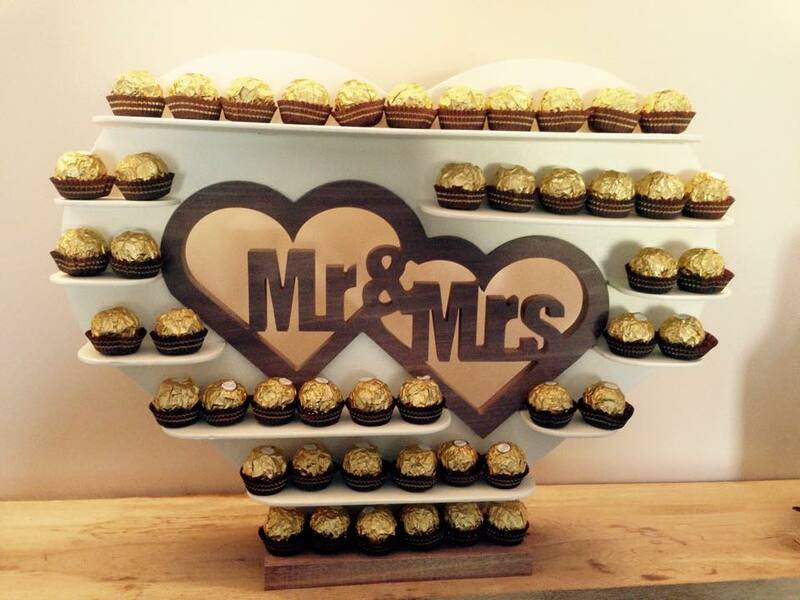 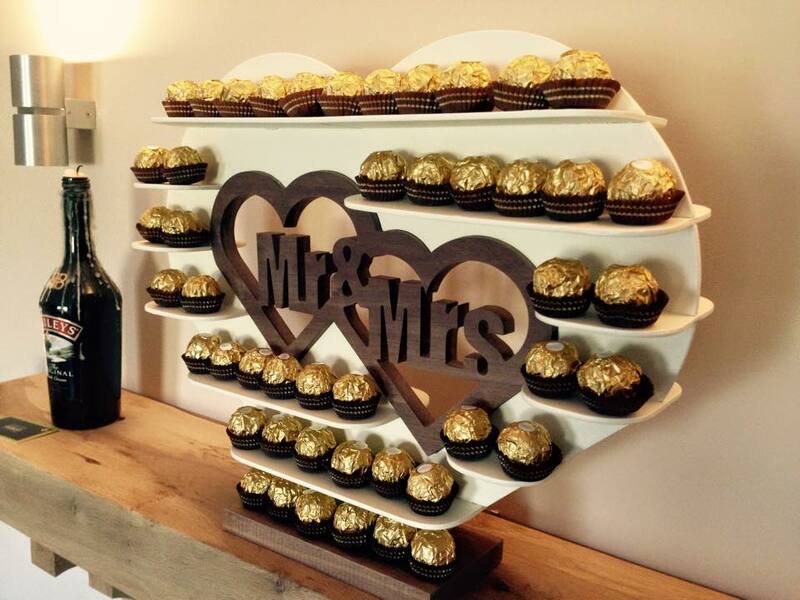 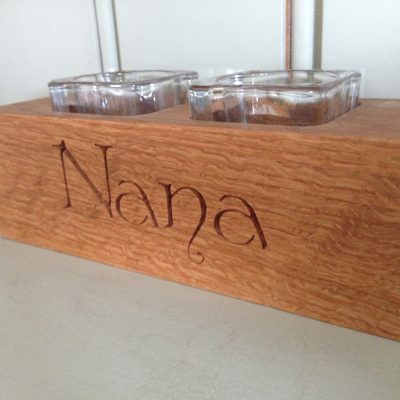 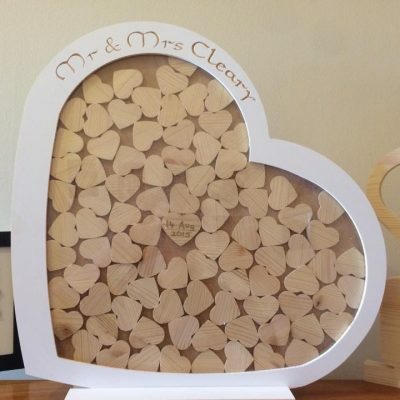 Add the WOW factor to your wedding with this stunning Ferrero Rocher Stand. 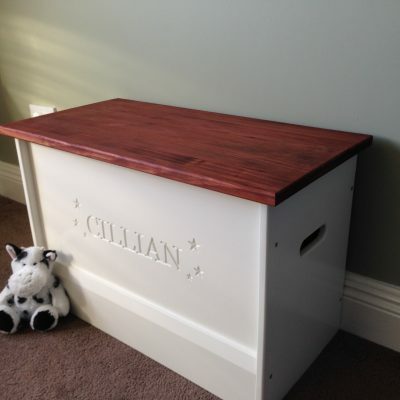 Holds approx. 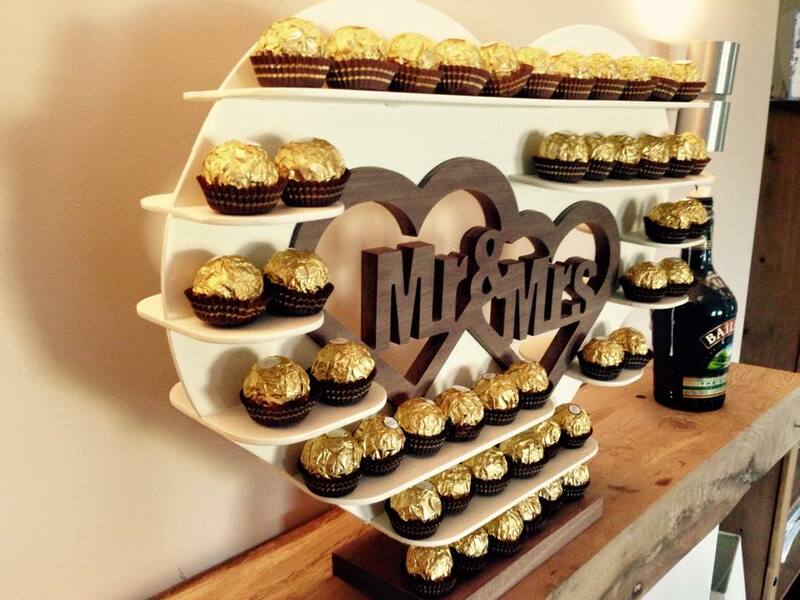 96 ferrero rocher.